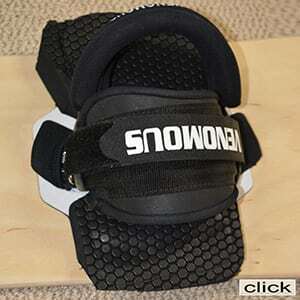 This is our basic starter foot strap. 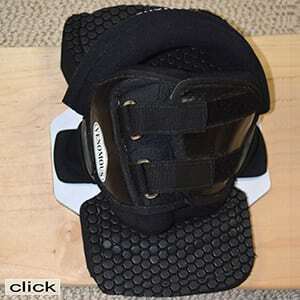 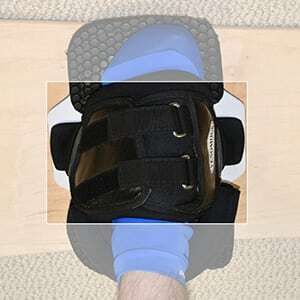 The ‘Preform’ features an exterior hook & loop closure system for quick & easy adjustment. With a pre-formed arch to eliminate collapsing and symmetrical design, the ‘Proform’ is an excellent choice for rental sandboards or those just learning to ride. 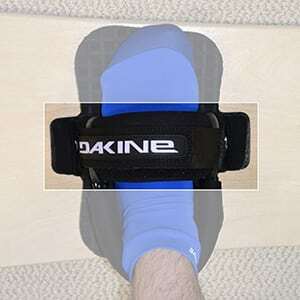 Dakine ‘Proform’ foot straps are intended to be used bare footed or with socks only, no shoes but surf booties are fine. 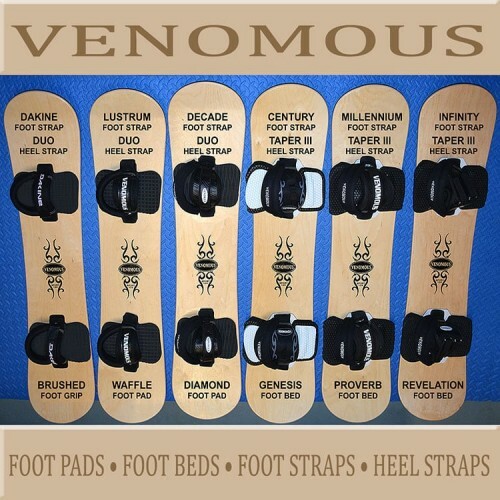 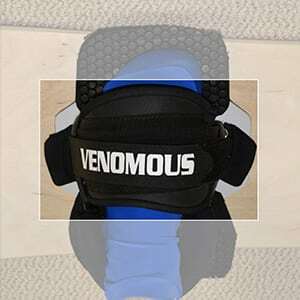 Compatible with both single & double hole inserts which allow the straps to be mounted narrower, wider or at a slight angle to accommodate the preference of the rider and foot size.